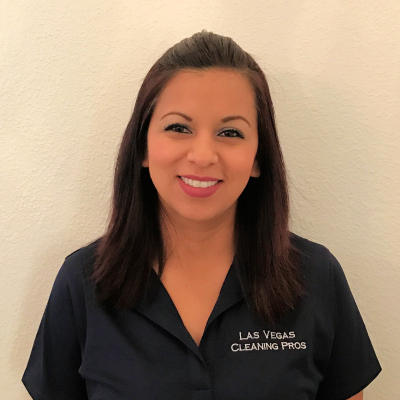 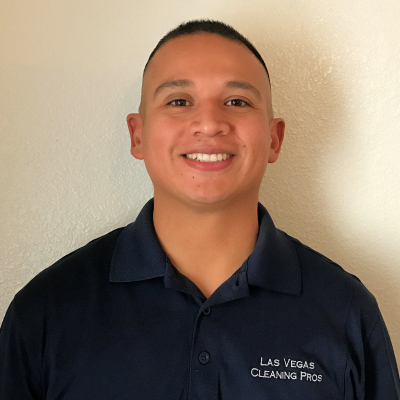 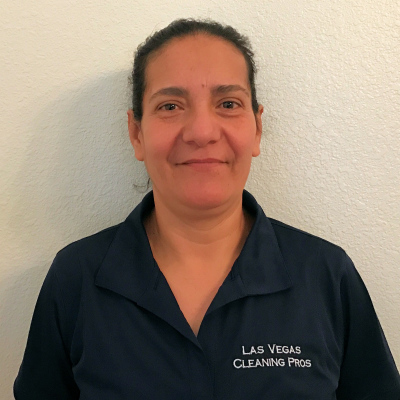 Las Vegas Cleaning Pros is a family owned and operated business, created with the idea to provide our customers with professionalism in this service industry. 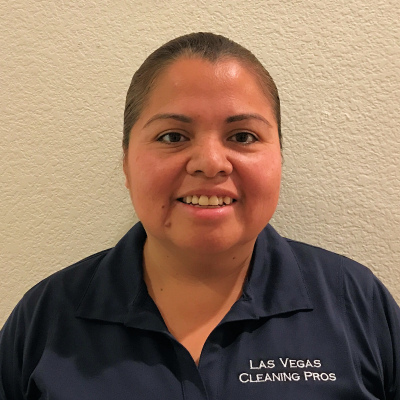 Providing customer service and taking care of the details in cleaning. 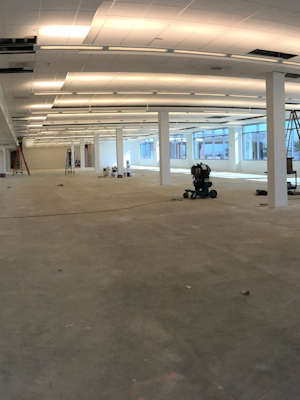 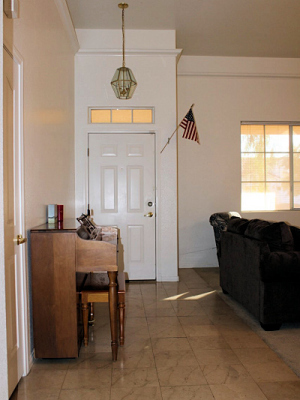 We have been building relationships since 2005. 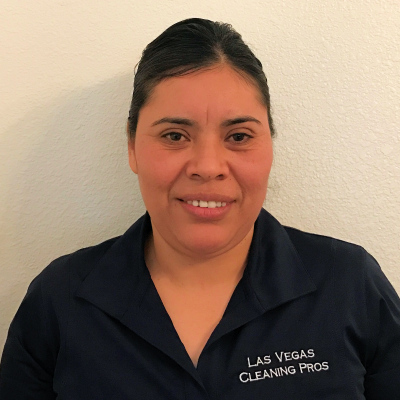 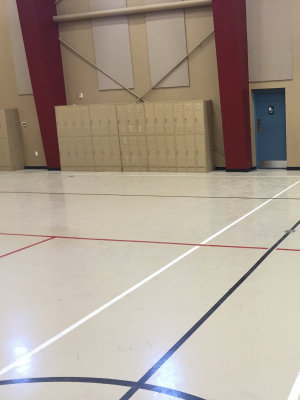 We serve Las Vegas, N. Las Vegas and Henderson areas.